Woodcock Delph is a family run working smallholding. 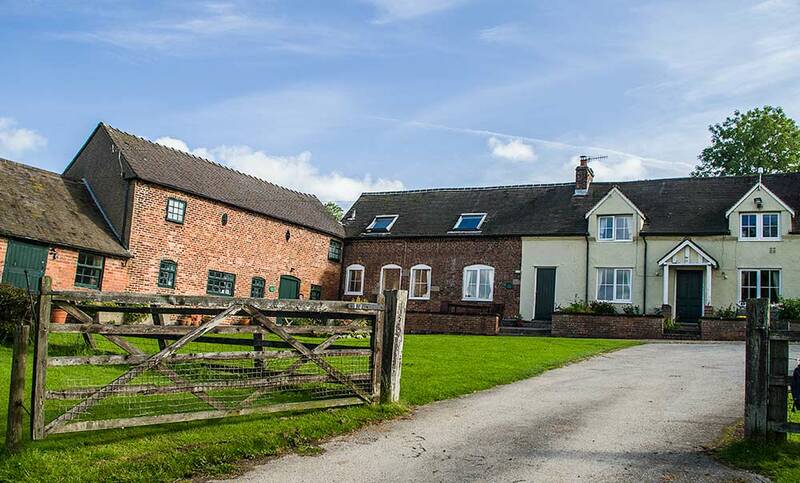 The holiday cottages each sleep four people and are comfortable self catering accomodation. The smallholding and cottages are situated within the White Peak District and have stunning views. The market town of Ashbourne is just 1 miles away. Visitors may also wish to explore the market towns of Buxton, Leek, Macclesfield, Bakewell and Matlock. The popular theme park Alton Towers is approx. 12 miles away. The area is also renowned for beautiful countryside in which to walk, cycle and horseride. There are many places to visit and see including Dovedale, Tissington Trail. The Roaches are within driving distance for a day of exploring the hills. We aim to greet our guests on arrival but a key can be made available if necessary. A selection of homemade cakes, tea, coffee and fresh eggs with be available on your arrival.